Porsche heads into the new season of the FIA World Endurance Championship (WEC) with the two-day Prologue on the Circuit Paul Ricard. On the racetrack in the south of France, which opened in 1970, the Porsche GT Team will simulate an entire race weekend with the two 911 RSR in order to tackle the 15-month Super Season perfectly prepared. Porsche’s factory driver Gianmaria Bruni celebrates his comeback to the world’s most important race series for sports cars. 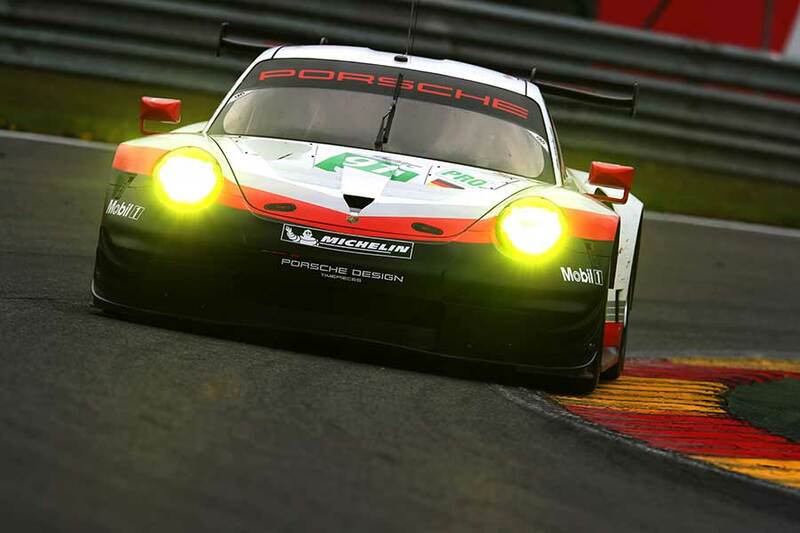 Like last year, the Porsche GT Team fields two Porsche 911 RSR. A new driver pairing, Richard Lietz (A), last season’s vice-champion, and Gianmaria Bruni (I), shares driving duties in the cockpit of the GT racer with the starting number 91. Although this is the Rome-born racer’s first WEC season as a Porsche works driver, Bruni has already clinched two titles in the prestigious series. In 2015, Lietz took home the championship in the GTE-Pro category. In the #92 car, the regular crew of Kévin Estre (F) and Michael Christensen (DK) man the cockpit. 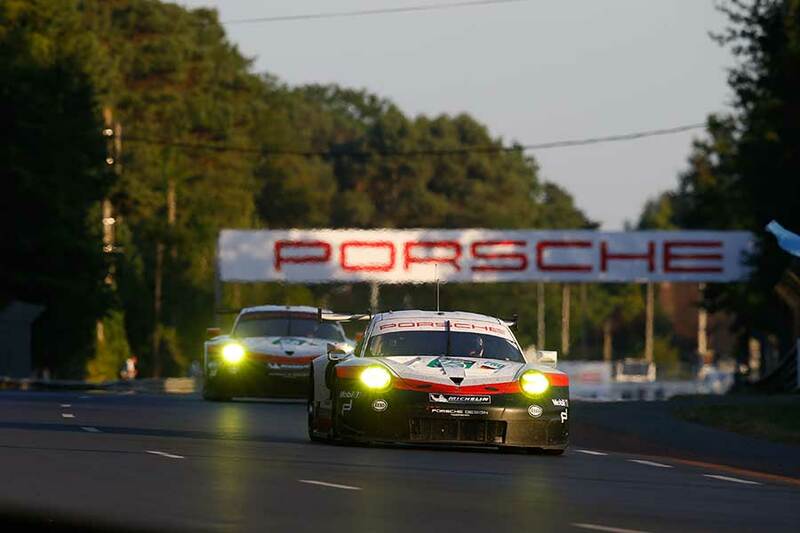 Porsche will run four works cars at the Le Mans 24-hour race. After its 2017 debut season, Porsche will again fight for the drivers’ and manufacturer’s world championship titles with the 911 RSR during the Super Season. Depending on the restrictor, the sports car’s water-cooled flat-six engine positioned in front of the rear axle produces 510 hp. Three customer teams, Dempsey Proton Racing, Gulf Racing and Project 1, field a total of four other Porsche 911 RSR in the GTE-Am class.